They smiled when we made a reservation & said "You are neither asleep nor awake at Aristo spa...you are getting recharged!" Okay, we said. 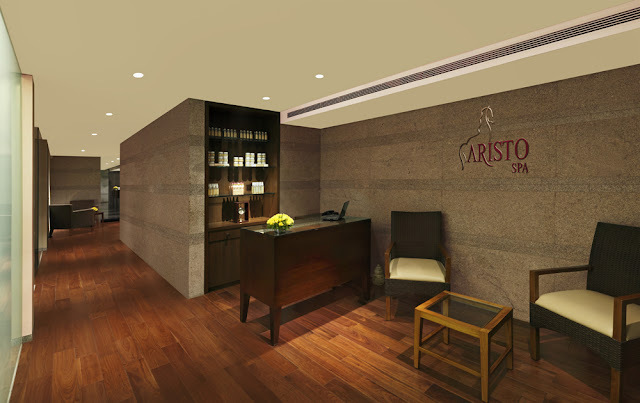 Soon after we stepped into the Aristo spa at DoubleTree by Hilton, located at Chinchwad in Pune we found out why. 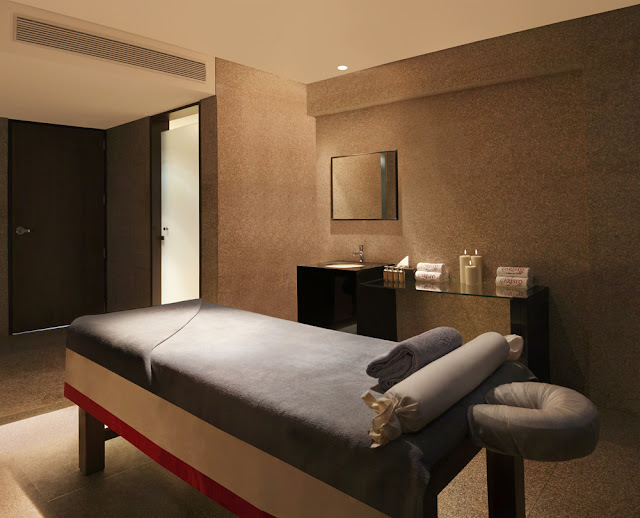 Very often when we can't get away from the hectic pace of life, we take a mini spa vacation. It lasts a few hours but puts us in a happy place for days to come. For us, spa time is a luxury we can't afford to miss. 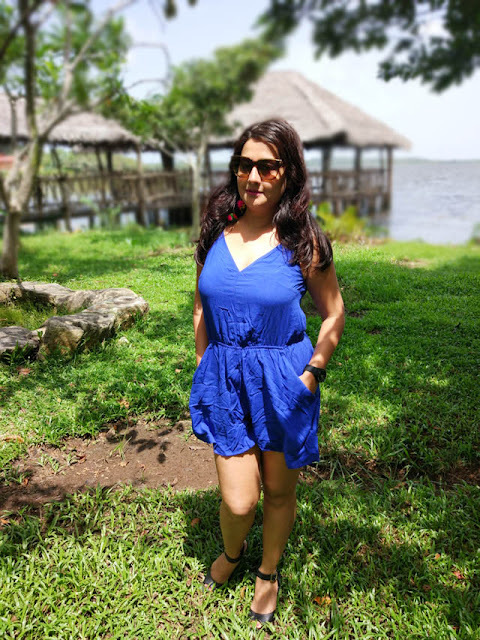 This time, we tried the spa & salon experience at DoubleTree by Hilton, Pune that relaxed our minds & rejuvenated our bodies. We did something that was nice was us, because once in a while we all deserve to be pampered. 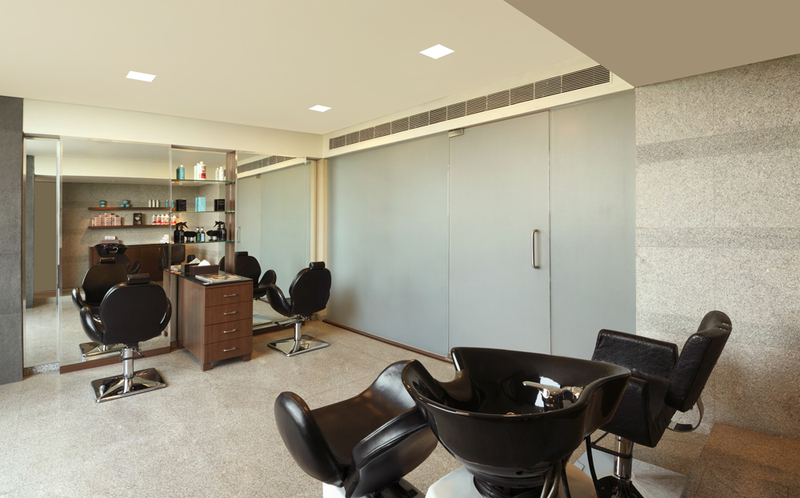 As you step in, chic & contemporary decor welcomes you to the exclusive Aristo spa & salon at DoubleTree by Hilton Pune. 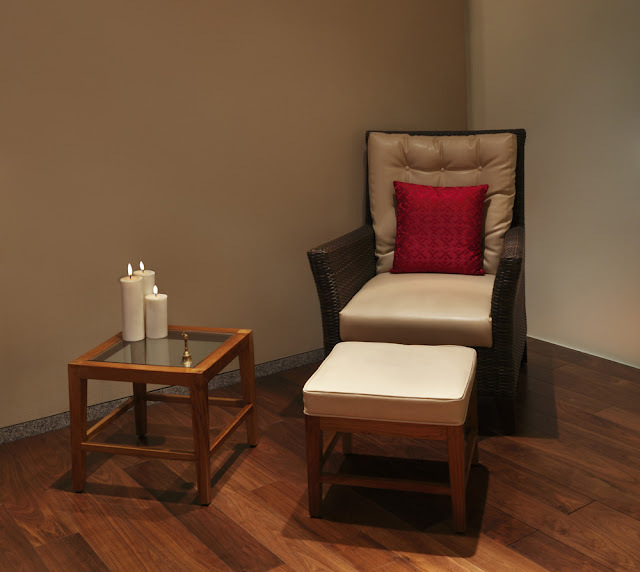 Guests are welcome in a cozy reception area, where the therapist discusses the various treatments & services on offer. Choose from "bliss body massage" that features customized aromatherapy oil blends with flexible duration of 50 mins & 90 mins as per convenience. I settled on the section that announced signature spa experiences like the charcoal massage, detox body massage & coconut bliss body massage. I am a huge fan of benefits of coconut milk for hair & skin & settled for the 50 minute coconut bliss body massage. Fresh coconut milk is mixed with a hint of soothing coconut oil that moisturizes the skin deeply & makes it soft & glowing! For the next 50 minutes were spent in spa heaven as the gentle but firm movements of the therapist worked their magic on us. 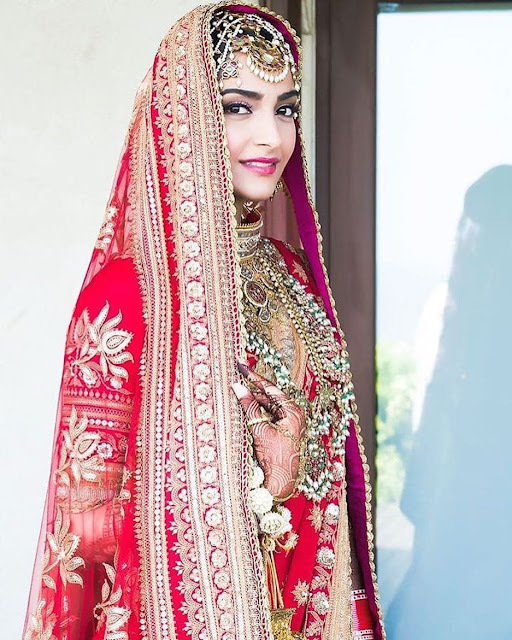 I was delighted to know that the salon offers treatments like facials, haircuts, hair color, pedicures & manicures & fantastic hair spa treatments. I chose the deep conditioning "Morroconoil Intense Hydrating Mask" treatment that repairs dry hair by conditioning with Argan oil. The 45 minute treatment that started with a hair wash & application of the mask from hair roots to the tips, left my hair fragrant, conditioned & extremely soft to touch! If like us, you believe that a beautiful day at spa is like heaven on earth, try bespoke spa treatments & exclusive signature services at DoubleTree by Hilton Pune. What's more, why not gift the experience to a loved one & pamper them? Because, pampering the one you love makes for a perfect gift.